When it comes to saving tax, everyone will raise their hands and try to save as much as they can. Ofcourse this can be done by a professional accountant. Brayan & Spencer is one of them. What if you have more than hundred thousands of Net income and you are seeking a way out to save tax or get benefit out of it. Well, Brayan and Spencer have expertise in saving money of the tax payers of London and I (on behalf of Brayan and Spencer) would like to share a tip of recent case study encountered by me which gave my client a benefit. Problem: My client’s 2017/18 net income is just over £100,000 and their personal allowance is being tapered. Is there anything that can be done now? 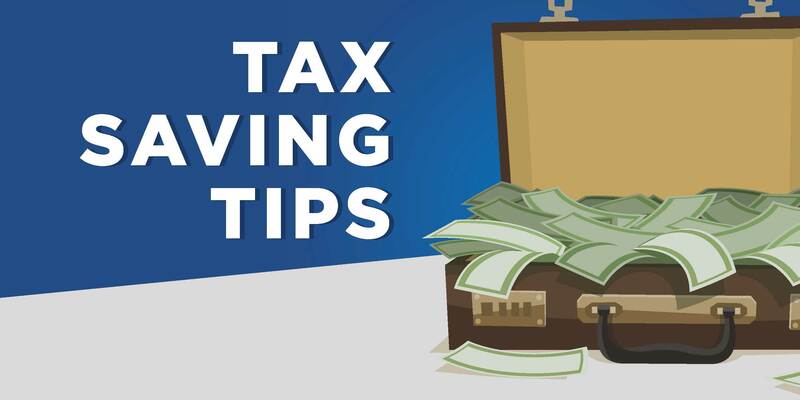 It is also possible for the taxpayer to make a donation rather than pay a 60% marginal tax rate on some of their income, through a qualifying donation. The ‘carry-back’ of qualifying gift aid donations could also be beneficial for taxpayers with annual income which exceeds the £50,000 threshold for the high income child benefit charge. In this instance, they could make sufficient donations to bring their adjusted income below the threshold.